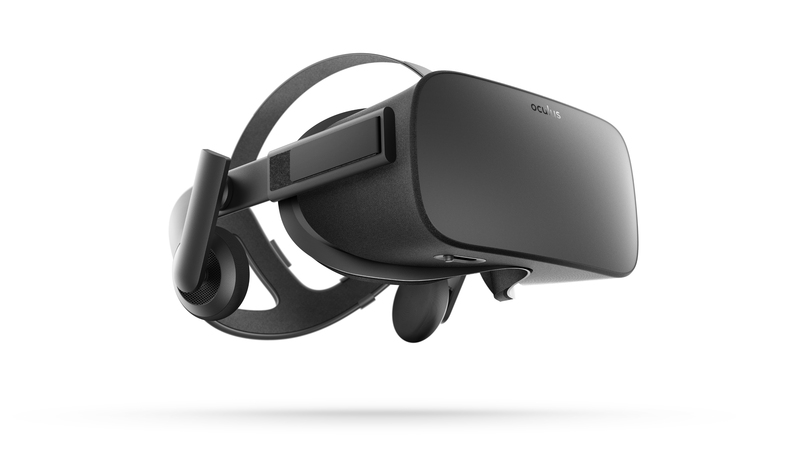 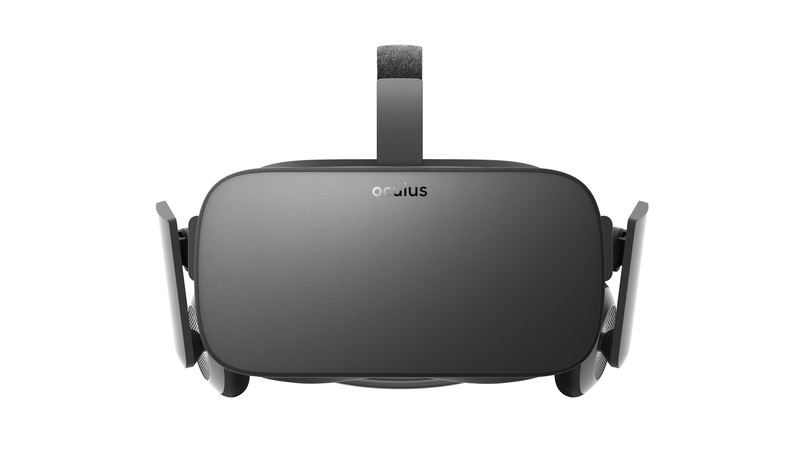 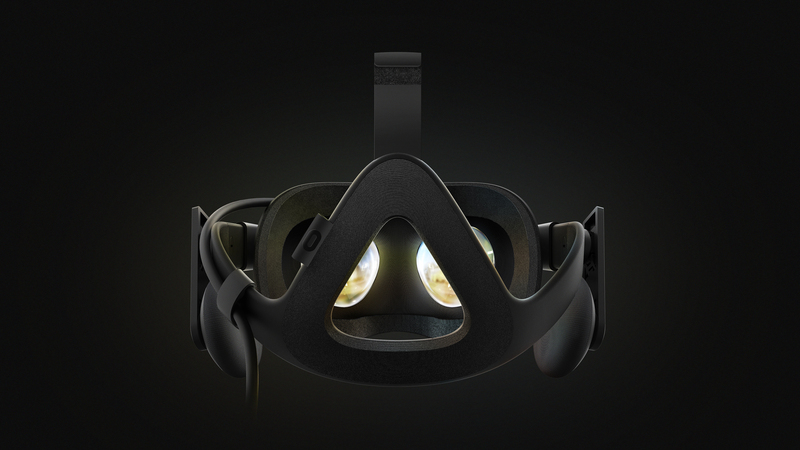 Oculus Rift is the world’s first consumer virtual reality system. 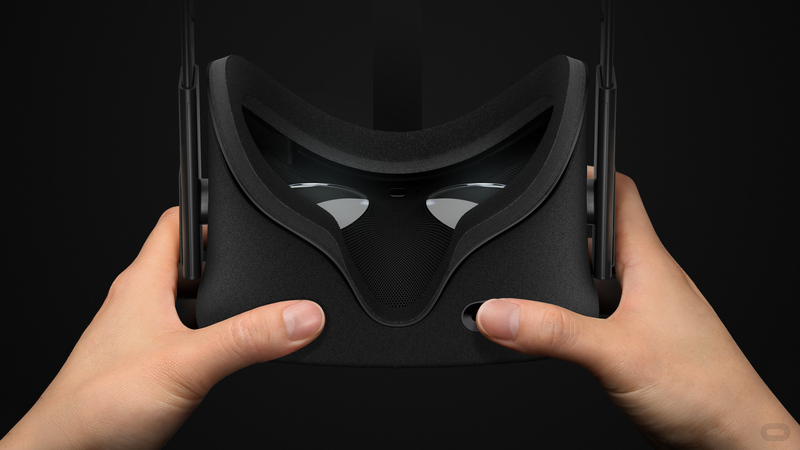 Rift brings transformative technology to life. 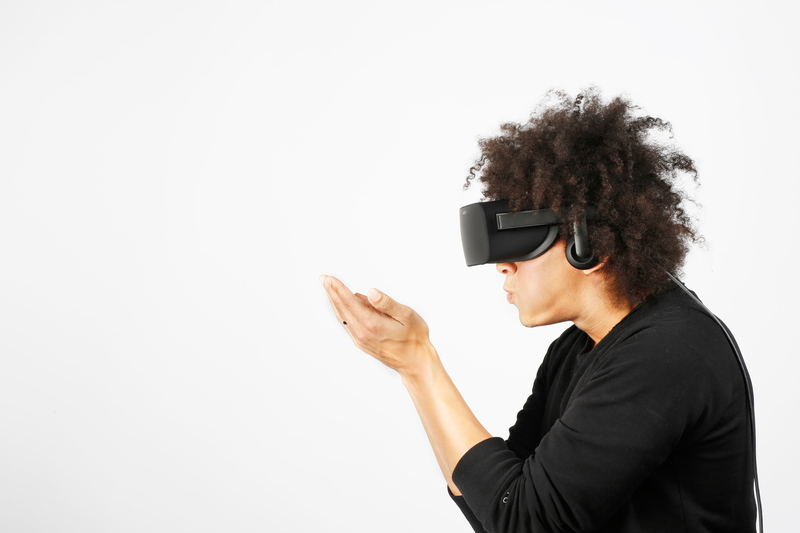 It is a true leap in consumer electronics and is poised to fundamentally change how humans consume and interact with information. 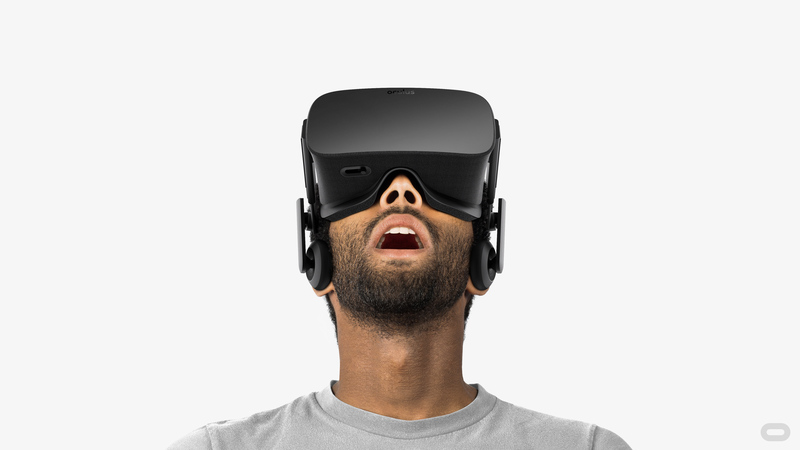 For decades virtual reality has been something from a distant future or a dream. 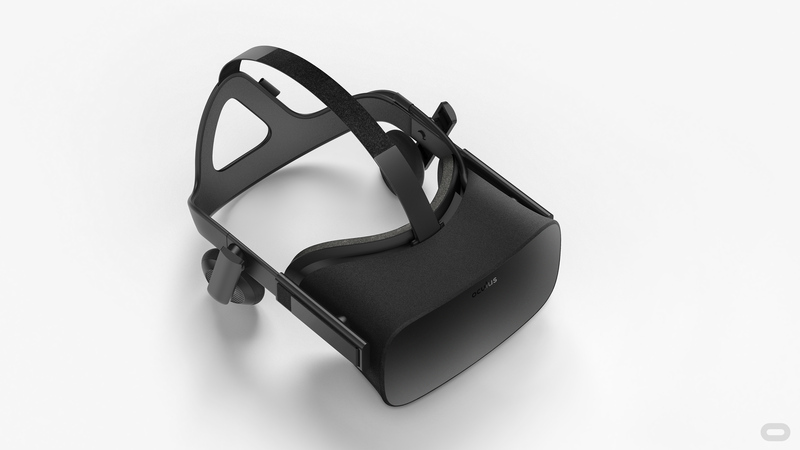 Like flight or travel to the moon, it had been theoretically possible, but technically unattainable. 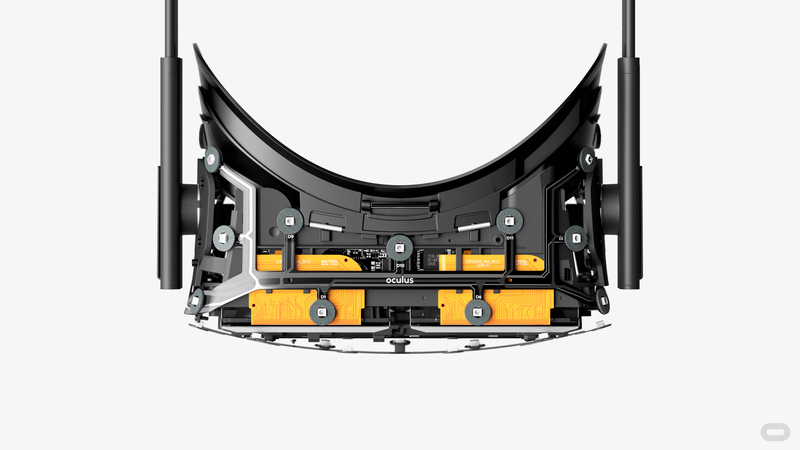 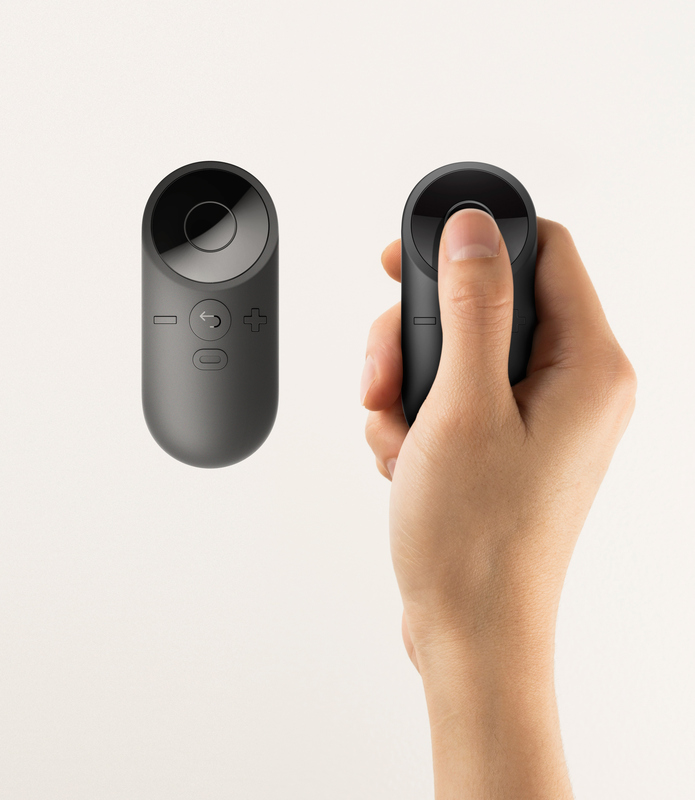 Starting with a duct-taped prototype and vision, Oculus recently proved that the technical hurdles of the past were surmountable, igniting a global race to consumer VR. 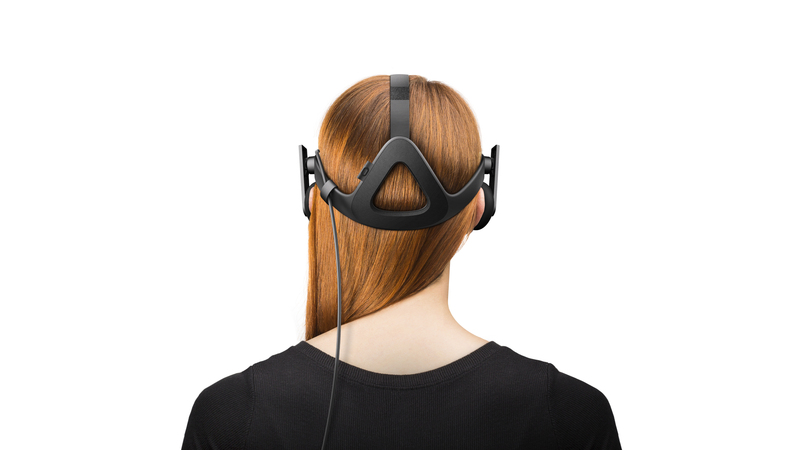 Enabled by advances in smartphone components, optics and many other related industries, Rift delivers experiences that are truly greater than anything that’s come before it. 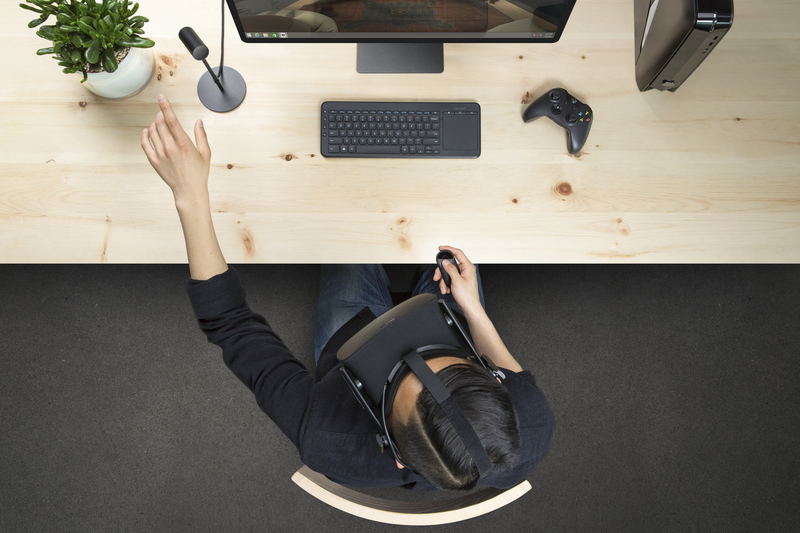 Rift’s positionally tracked headset gives users a large field of view and true stereoscopic depth to create a portal that allows you go places you have never been and do things you never thought possible.